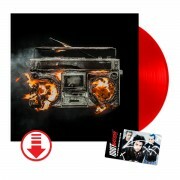 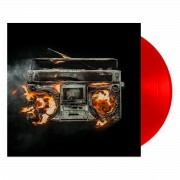 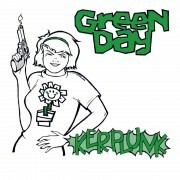 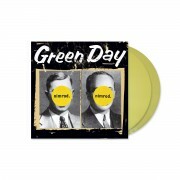 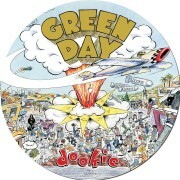 20th anniversary limited edition vinyl reissue of Green Day’s seminal 1997 album, Nimrod. 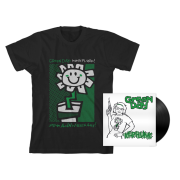 Available on 2xLP vinyl for the first time, this edition features yellow discs and is individually NUMBERED on the jacket. 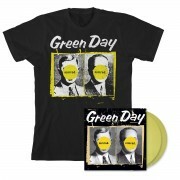 Also includes a commemorative Nimrod Cover T-Shirt.